Here’s a wedge you can wear all day. 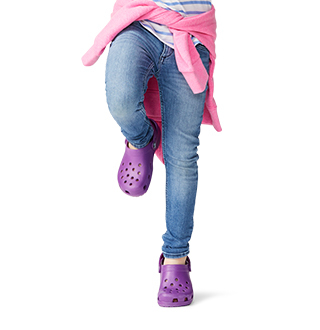 The Crocs Lina Luxe Wedge has simple, clean lines and a feminine shape that pairs with just about anything and goes just about anywhere. 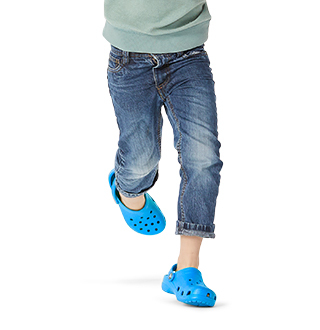 It has soft, lightweight TPU uppers and a microfiber-lined footbed that feels good the moment you step in. 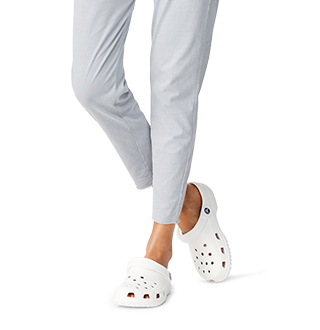 Dual Crocs Comfort™ gives you all-day cushion, and the 60mm heel gives you just enough lift without compromising comfort. 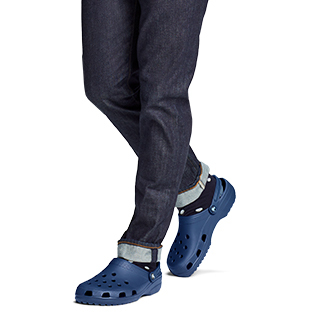 "Cute shoe. I should have gone up instead of done as I wear a half size."